Did you take this in Edmonds? Lovely! 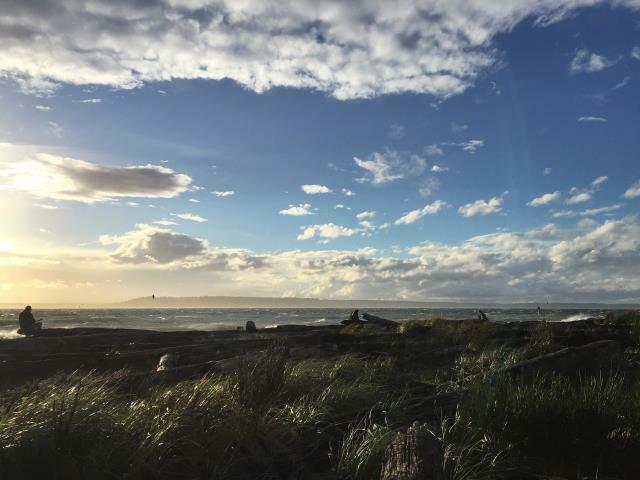 It’s the view from Marina Beach in Edmonds, Julia. I’m happy to hear you like it! I never would have guessed that’s a view from Edmonds. Wow! Where are you exactly? We just arrived at Vashon a week ago. We will probably be here a couple months while the hubby works in the Seattle area. Exploring is good, getting there is another matter all together. Yes it is… If you make it to the Olympic National Park you’d be on the right side of the Peninsula to catch the ferry from Kingston over to Edmonds skipping all the Seattle traffic. It’s a pretty crossing that takes about 30 minutes. 🙂 We spent a wonderful week in the park last summer and I can’t wait to go back.